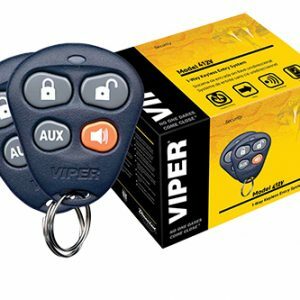 ‘PKE’, or Passive Keyless Entry is a very popular feature on later model high end vehicles, but thanks to Viper, it’s now available for your own car. The innovative new PKE lets users unlock their car doors simply by walking up to their vehicle, or walking away to lock – because when your arms are loaded with heavy bags, who has time to search around for their keys? 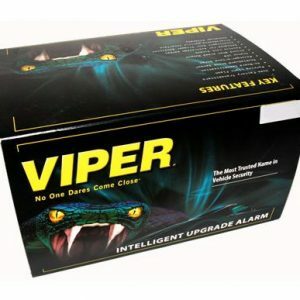 What makes the PKE unique is Viper’s proprietary “Data-to-Data” D2D port, making the PKE faster and easier to install. 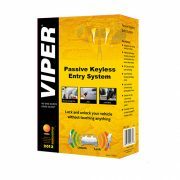 The PKE also offers an RF pass-through, which means it can be used with any Viper systems by simply plugging it in – with no additional wires to connect. 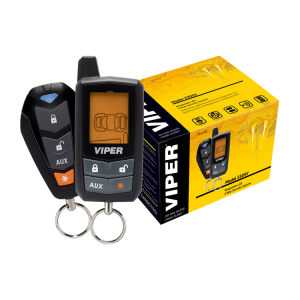 The PKE and Viper SmartStart can be connected together through the D2D port, allowing users to benefit from the passive keyless entry feature and also allowing the user to control the car through their smartphone. 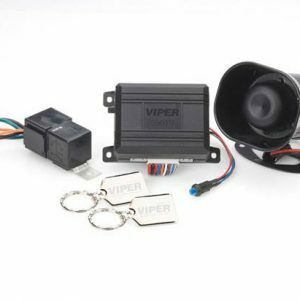 Alternatively, the PKE can be installed standalone and offer many value-added features such as horn and parking light control as well as starter kill for added security.